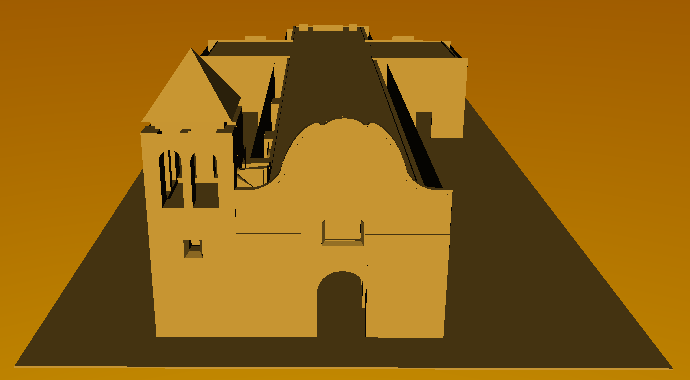 Century 19th Model San Carlos Cathedral is the oldest continuously functioning church and the first stone building in the State of California. 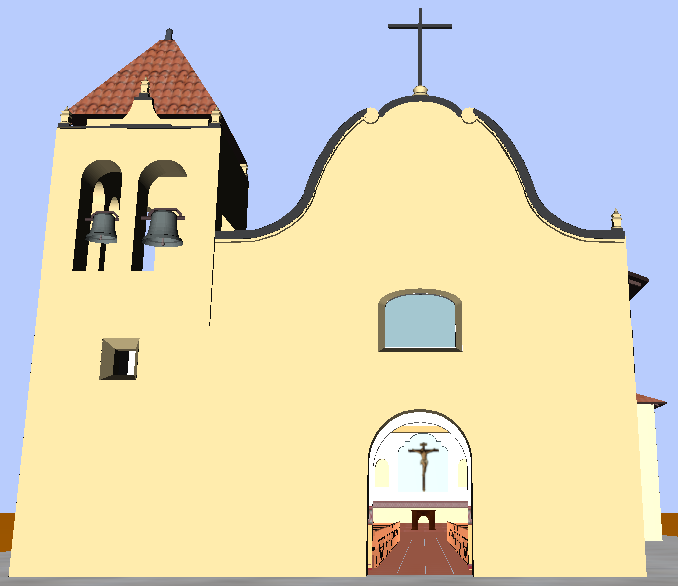 Century 19th Model 2 San Carlos Cathedral is the oldest continuously functioning church and the first stone building in the State of California. Church San Carlos Cathedral is the oldest continuously functioning church and the first stone building in the State of California. Church Model San Carlos Cathedral is the oldest continuously functioning church and the first stone building in the State of California. Church Roof San Carlos Cathedral is the oldest continuously functioning church and the first stone building in the State of California. 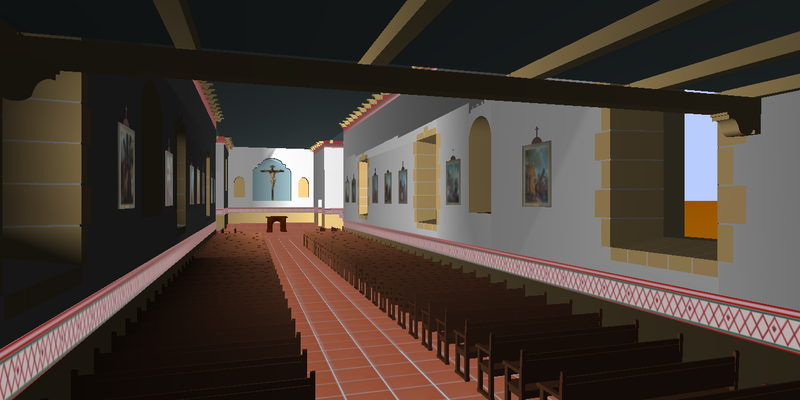 Lighting Alternatives Lighting alternatives for best rendering the cathedral. San Carlos Cathedral San Carlos Cathedral is the oldest continuously functioning church and the first stone building in the State of California. San Carlos Church History San Carlos Cathedral is the oldest continuously functioning church and the first stone building in the State of California.